Harrison Western is pleased to announce that Tom Szynakiewicz, P.E., D.GE, has joined our team as Vice President. 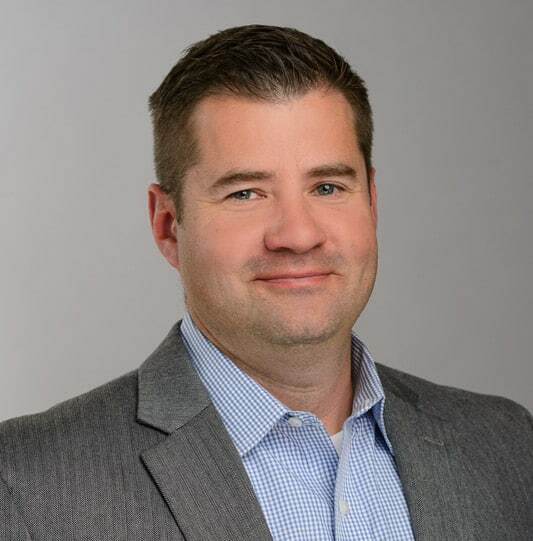 Tom has more than 16 years of management experience in the construction industry, primarily focusing on the geotechnical sector. His areas of expertise include earth retention, foundation stabilization, and ground improvement. In addition to day-to-day operations and management he will be responsible for helping the company with strategic growth. Tom holds both a bachelor’s and a master’s degree in Civil and Geotechnical Engineering from the Colorado School of Mines. He is a licensed Professional Engineer in 18 states and is a Certified Diplomate Geotechnical Engineer by ASCE. Tom is also past president of the Colorado Association of Geotechnical Engineers. 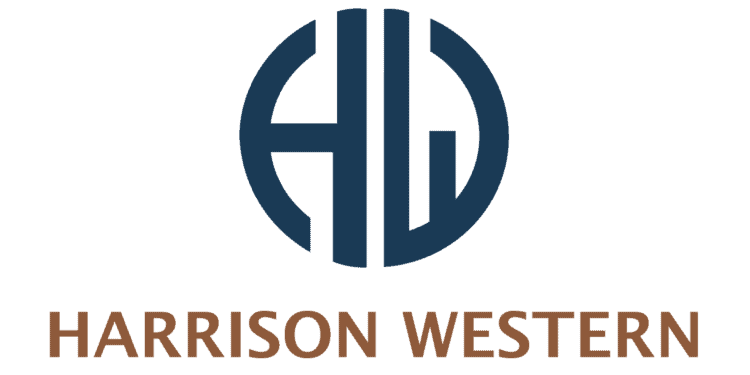 Harrison Western was founded in 1968 and provides superior design and construction services to the mining and civil industries. Harrison Western has successfully completed over $2 billion of mining, industrial, and civil construction projects. Services provided include mine development, underground construction and maintenance, drilling and blasting, rock excavation, retaining walls, and geotechnical construction. Previous Post10 Years and 160,000 Manhours INCIDENT-FREE!